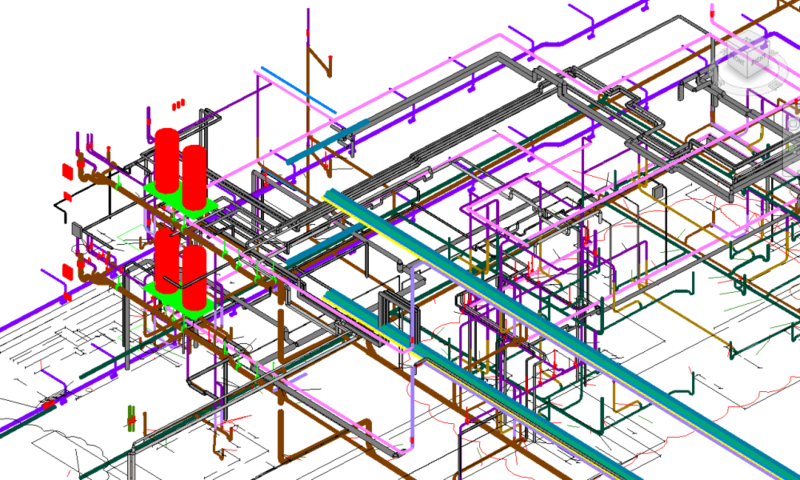 We have Professional CAD Drafting Services | Revitmart Architects, Engineers, Manufacturers and contractors within the building services sector. 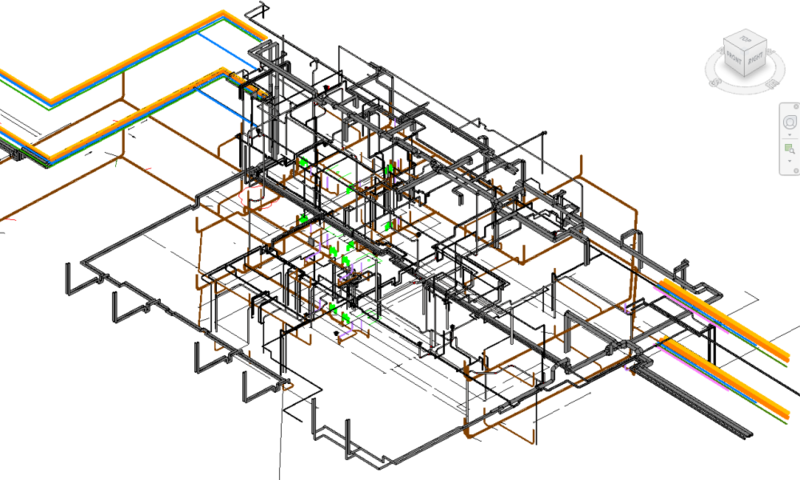 Working with mechanical, electrical and plumbing design engineers, consultants and contractors, we convert as-builts and marked-up documents or CAD files into Revit models. Over the years, our Company have satisfied the needs of many engineering firms in Washington DC and New York. We work with many equipment manufacturers to develop their BIM content and give our clients the benefit of having access to all out developed material and Trademark software’s. We utilize the latest technology to communicate and share files using web-based online collaboration systems and sophisticated mark-up tools. PS: ‘RevitMart’ is a place where you can find Drafting, AutoCad services and everything you need related to your Revit® needs!